You are browsing the 1984 folder. Mac programmer Bruce Horn explains that Finder version 1.1 decreases the number of swaps required for normal file copying by increasing the size of the buffer… The revised Finder will also include an option in the Special menu that enables users to specify an initial program load. 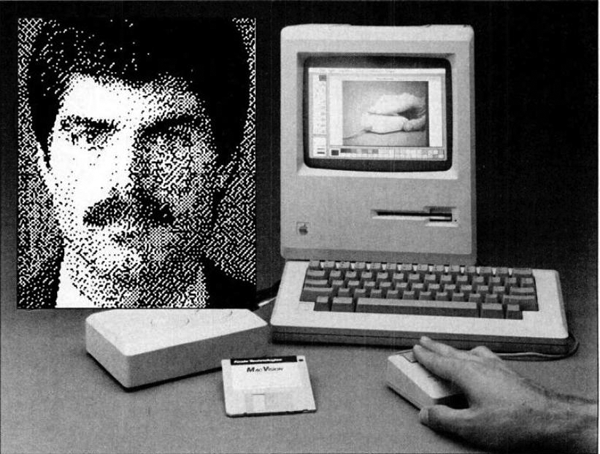 “You will be able to boot right into an application such as MacPaint. When users exit the application program, they will return to the Finder,” explains Capps. This was the Set Startup… command. Bill Gates was repeatedly heard in 1985 saying that Microsoft made more money on Multiplan for the Macintosh than any other platform. Multiplan for the Macintosh was in fact one of the few spreadsheets available for that platform. It was proficient at making graphs and charts and was often bundled with some Macs. However, Multiplan only lasted for about a year before being overtaken by the more successful Excel. The initial release contained a serious bug: saving a document from the dialog box which resulted from File > Quit would corrupt files.